Added by Debra Tash on November 26, 2018. 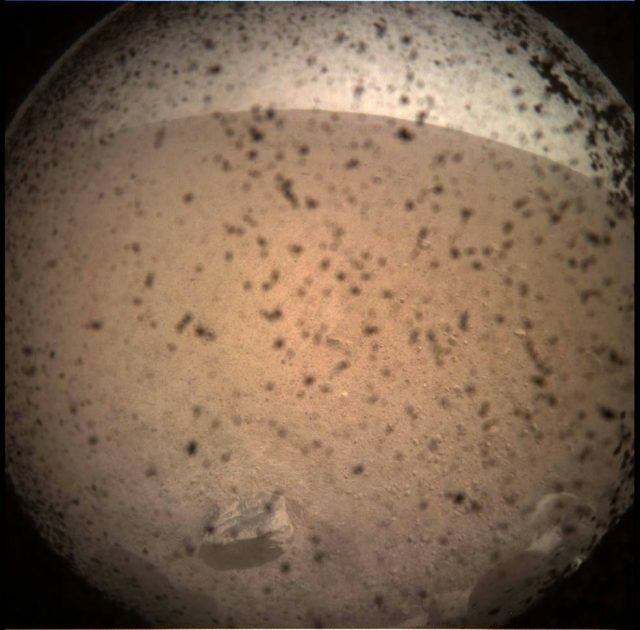 Interior Exploration using Seismic Investigations, Geodesy and Heat Transport, or InSight, is a Mars lander that probes the planet’s deep interior to shed light on the evolution of Mars and the rocky planets of the solar system. 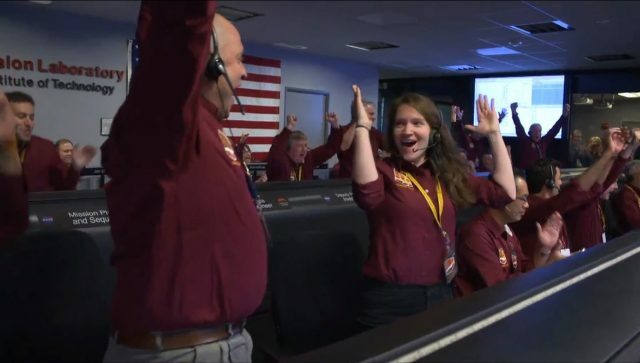 There are six phases in the InSight mission: Pre-Launch, Launch, Cruise, Approach, Landing and Surface Operations. 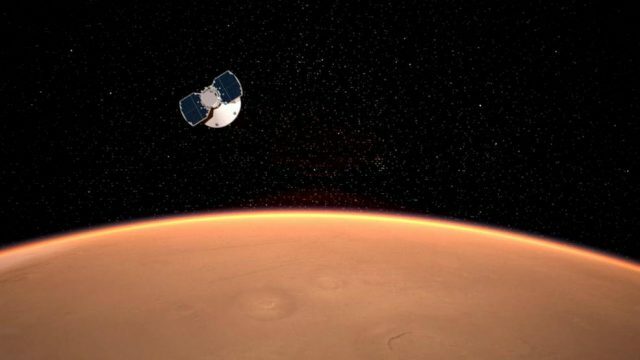 The approach phase begins about 60 days before the spacecraft enters the Martian atmosphere and prepares the spacecraft for landing.